Shounen, like any other genre, functions within a certain set of tropes. The structure of the most well-known shounen manga and anime are dependent on a specific set of plot structures and character types. My Hero Academia–which I love, don’t get me wrong–is an excellent example of these cliches. In the shounen genre, it’s all about the hero’s necessity to work hard in order to get to the top. You know, “FIGHTING!” or “DO YOUR BEST!” The success of the main protagonist is a result of training story arcs, one after another. For Deku, he initially has to go through a very long training process in order to receive All For One. After receiving the power, he goes through another full arc of training to even sort of control it, and so on. This sort of trope is seen in famous shounens you know, like Bleach and Naurto. For One-Punch Man, all of this is a satire on these very expected shounen manga story arcs. And, to be honest, I didn’t love it at first. For the longest time, I couldn’t get what there was to like about One-Punch Man. It’s an anime/manga about a superhero who’s so good he takes everyone out with one punch–hence, the title. So good, in fact, that he’s bored. And that was boring to me. I couldn’t get past the first episode. I finally moved onto episode two, and I started to get it. As Saitama’s robot sidekick, Genos, goes into a long monologue of his tragic backstory, Saitama becomes more and more annoyed with its length and cliche. Finally, he bursts, “Enough, you idiot! Shorten it to 20 words or less!” This is the satire of One-Punch Man: After years and years, we’re bored of the regular ol’ shounen plot lines, and Saitama’s tale is none of that. There is no training arc, and every time you think, “Oh, could this be the one guy to defeat One-Punch Man?” Nope, out in one shot, yet again. 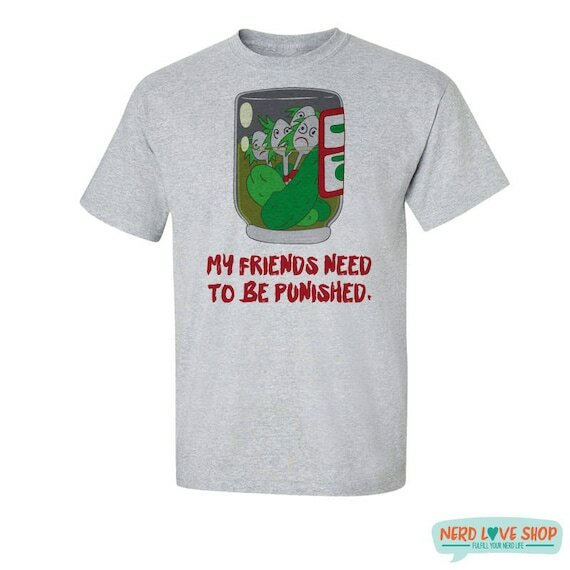 It’s a running joke that, once you’re pulled into it, just gets funnier and funnier. Saitama’s character confuses all those around him, and it’s that simplicity that makes everything he does so dang funny. I don’t get it. I have no clue why it clicked and I suddenly started liking One Punch Man, but, man, I’m glad it happened. 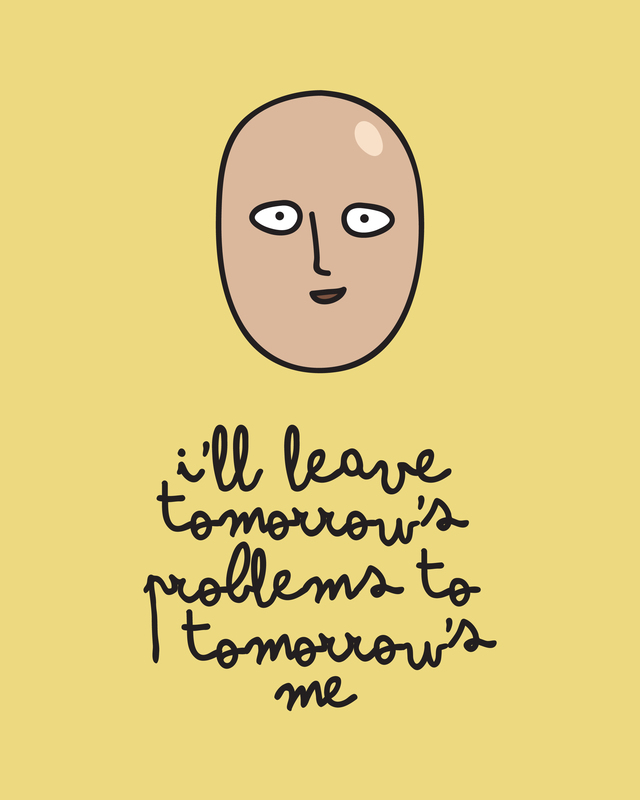 For a comedy, Saitama has some pretty good words to live by, am I right? And don’t forget: 100 push ups, 100 sit ups, 100 squats, 10 kilometer run. Every single day. That’s the secret. Or is there an anime or manga series that you didn’t like initially? Well said! Though when I first watched “OPM” I instantly fell in love with the show for that very reason. It was a breath of fresh air to skip through the usual training arcs and get right down to Saitama’s insane power. That’s not to say I don’t enjoy a good training arc here and there. Some shows exhaust me with their repetitive training arcs (like Fairy Tale, I’m still working through it), but My Hero Academia does such great things with that trope! Saitama is just the bomb. He’s like a guy who’s begging for his own training arc, but is too boss to get one, haha. I’m so glad I warmed up to why OPM is so great!